Have you ever desired to know about WhatsApp tips and tricks? 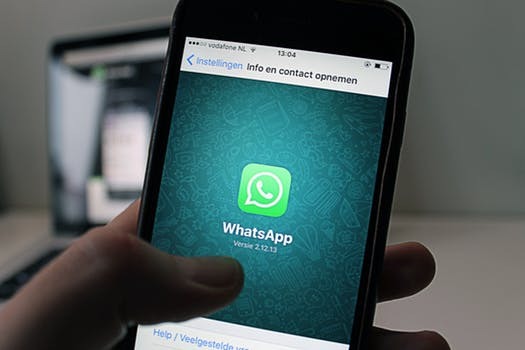 We will going to share some very useful WhatsApp tips and tricks for Android and iphone.Keep reading this Guide to get elaborate…. As we know WhatsApp is one of the commonly used and downloaded apps on Android as well as the iOS marketplace. We use it every day in our daily life. Whatsapp is a simple and easy platform used by millions of people. 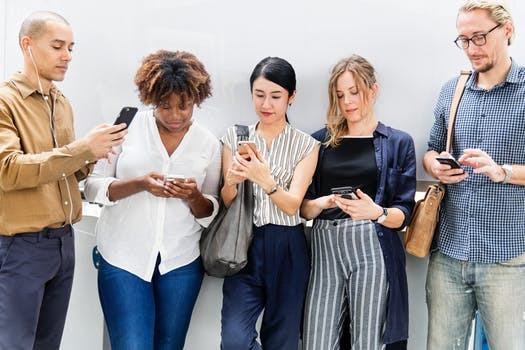 The main reason for its demand is that you can send messages, share images and videos with your loved ones at free of cost. 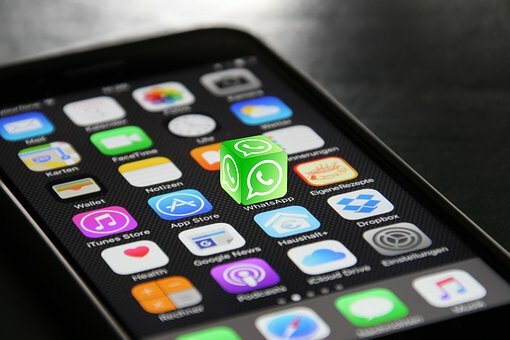 WhatsApp also freshly rolled out the calling feature by using it you can make voice and video calls over your internet connection, and all these simple to use and understand features give by WhatsApp.More than 400 million people actively using WhatsApp every month, more people joining it each day. It has all awesome features that make WhatsApp a perfect messaging app. 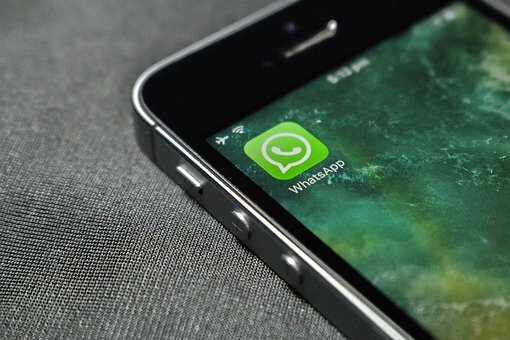 So here in this guide, you will get some useful Whatsapp tips and tricks that can help you a lot and save your time also. Many times, we get messages from strange numbers on WhatsApp. So you can use the built-in feature of WhatsApp to identify the name of an unknown number. To do so, start the chat thread of the unknown number and touch the top bar where the number is present. This will open the chat profile of that unknown person. You will see the sender’s name on the right-hand side of the phone number in the top part. 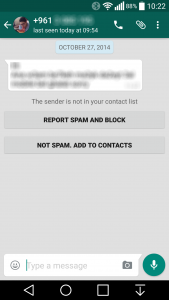 The name will be shown only for those numbers that are not saved in your contact. 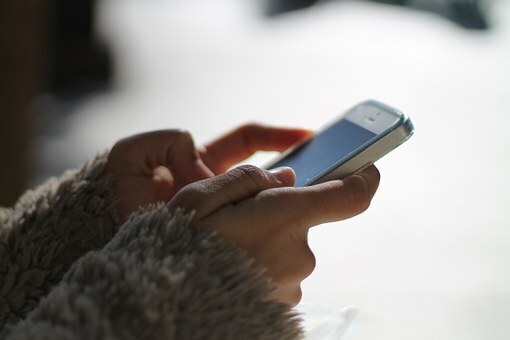 If you are in a serious mood to stalk one of your WhatsApp contacts, then you can use an app to know about when the contact comes online, this app also follows when the preferred contact comes online and how much time they give on WhatsApp.So now your boyfriend/girlfriend won’t be ready to lie anymore! The app name is WhatsDog and is available for free on Play Store. You can install it. 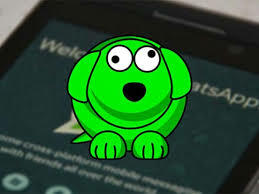 WhatsDog can always see the WhatsApp last seen time, even if your contact has disabled it. It doesn’t mind if your contact has an iPhone or he/she blocked you, WhatsDog can control everything and always works for you. 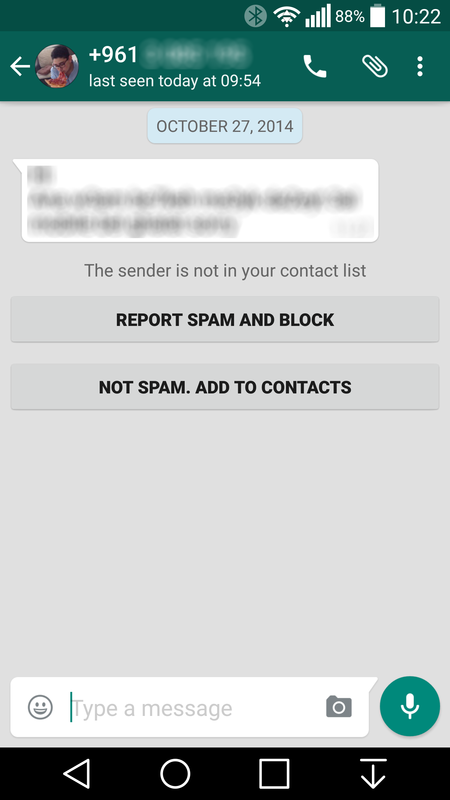 Almost all messaging app has a blocking feature like as WhatsApp. If you get in someone’s block list, you will find it difficult and impossible to send them messages again. So you can Delete Your WhatsApp Account and Sign Up Again. You can remove the blockage by recreating your WhatsApp account. Also, you can ask your dear friend to make a WhatsApp group for you. Also tell him to add you and that person, whom you want to talk. Then, tell him to left the group. Now only you and that person will be in the group. Each message you send in the group can read by that person and you. It’s been a while for WhatsApp included basic text formatting. 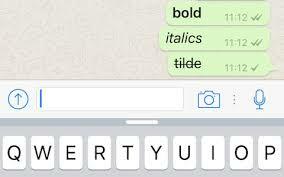 Now, you can make texts bold or italics and add a strikethrough in an easy way. You can highlight portions of your text using bold, italics and strikethrough. Bold – For bolding a text, you just need to enter the message in between two stars (for example, *Hello*). Italics – To make a part of the text Italics, it needs an underscore at the start and at the end of the text like (_HEY_). Strikethrough – For strikethrough, you should send the message in this way ~Hello~. It requires a tilde sign at the beginning and at the end of the text. Do you want to your friends or family know where you are? Then, you can give your current location with them in one click. This feature is very helpful when you want to keep track of your friends. To share live location, First, open WhatsApp and take any conversation. Then, click on the Attachment part and choose Location. 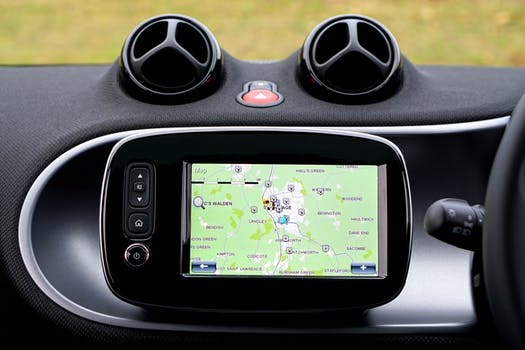 make sure your GPS is on. Tap on location, select the time duration for which you want to share location. You can also add comments if you want, then click on the send button to share your live and accurate location with that person. Always for WhatsApp rolled out the feature of the ‘Blue ticks’ or ‘Read Receipts’, it’s hard seeing messages without going online and notifying the sender. But there is a simple process to avoid any possible drama by using a trick that stops the blue ticks appearing. To do this, you just want to turn off your data connection when you get the text. Go to Settings and on Airplane Mode, or Flight Mode. Open Whatsapp and read the messages, now get back to home screen and turn on your mobile data. Turn Airplane Mode off. ( friends who love doing dirty and make fun of yours). Hence it has provided us a private feature to hear to voice recordings with the help of microphone of our device. All you want to do is hit the play button on the voice recording in WhatsApp and get your phone near your ear like you are speaking to someone. This will play the voice recording personally by the microphone of your device. Have you ever face the “This message was deleted” on a Whatsapp chat and questioned what was that message? This trick will help you save a record of all the messages that you receive and you can read them even when a user deletes them. For this trick, you want to install an app “Notification History” from play store. 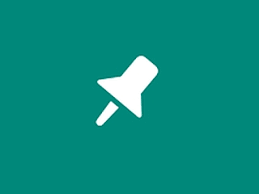 This app will keep a record of all your notifications which involves your WhatsApp messages also. Even if the sender deletes the message for everyone, the message will be securely stored in your Notification History app, from here you can read it whenever you want. This app is free to use with ads. So with the help of this app, you can cover those deleted messages. WhatsApp gives you pin up to 3 chats. Those chats will constantly show up the other chats on WhatsApp. Even if you get a new message in the other chat threads, the pinned chats will not change their position. Click and hold the chat you wish to pin. Hit the Pin icon that appears at the top of the screen. Click and hold the pinned chat. Hit the Remove pin icon. So there are some “Whatsapp tips and tricks”. We hope these tricks will help you. If you have any more amazing Whatsapp tricks then we would love to know about them in the comments section below.